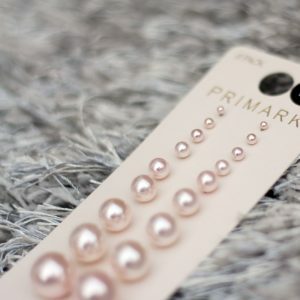 Primark is one of the fastest growing brand in UK. 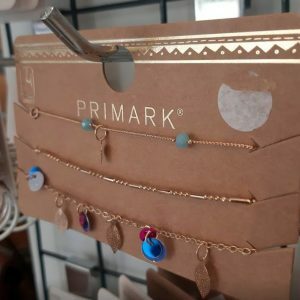 Since our goal is to bring trendy, stylish, yet affordable fashion to Pakistan, we proudly bring you Primark jewellery and accessories in Pakistan at excellent prices. 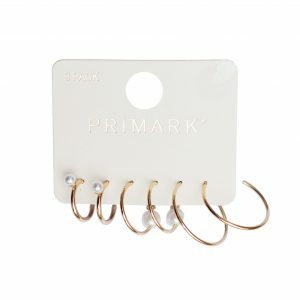 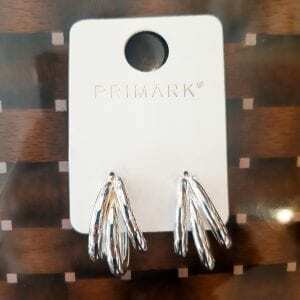 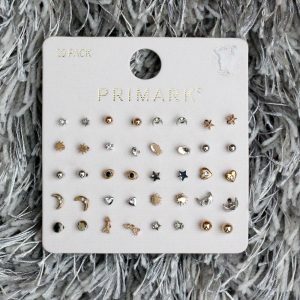 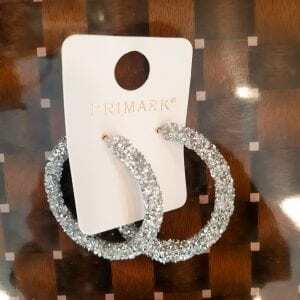 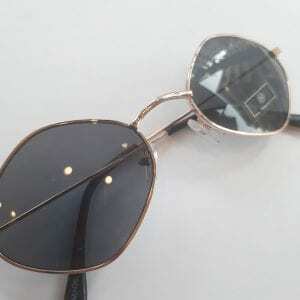 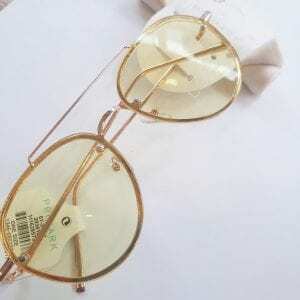 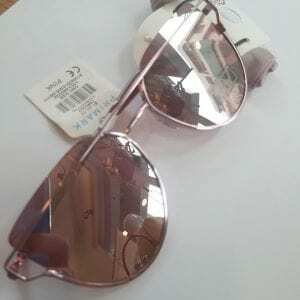 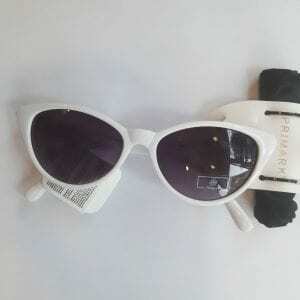 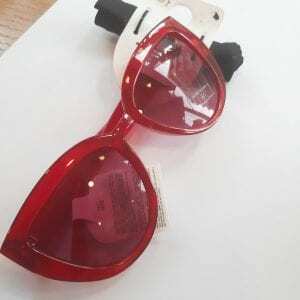 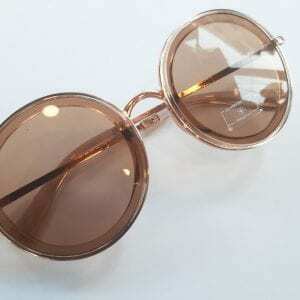 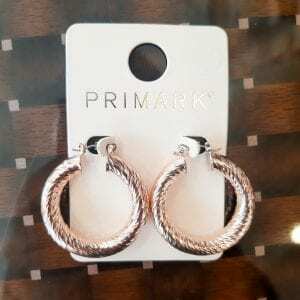 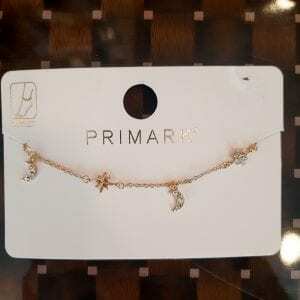 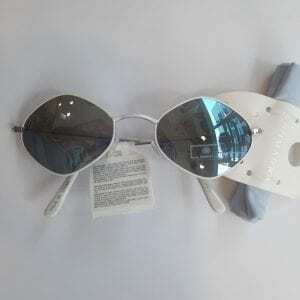 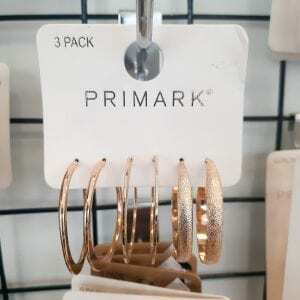 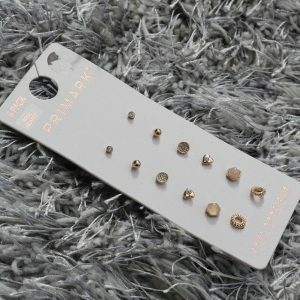 Primark accessories are not only affordable but also great quality. 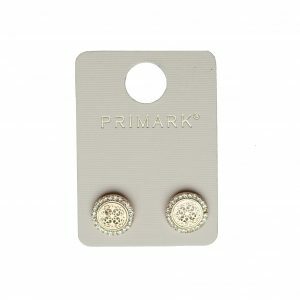 The jewellery is ideal for casual and formal use for all ages.